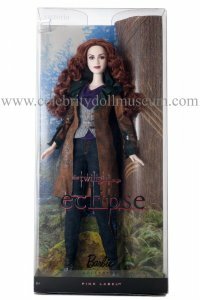 The Twilight series dolls from Mattel includes from Twilight Saga Edward Cullen (Robert Pattinson) and Bella Swan (Kristen Stewart) in 2009 and The Twilight Saga: New Moon Jacob Black (Taylor Lautner), The Twilight Saga: Eclipse Alice Cullen (Ashley Greene), and Victoria (Bryce Dallas Howard) from 2010. 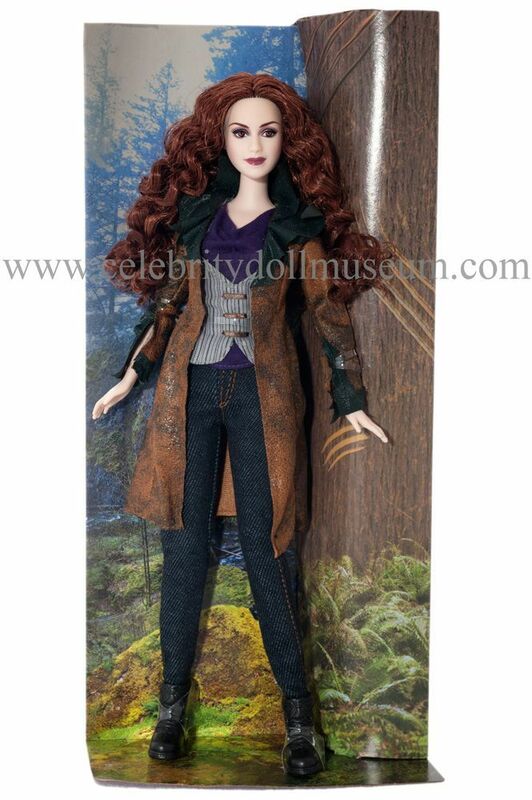 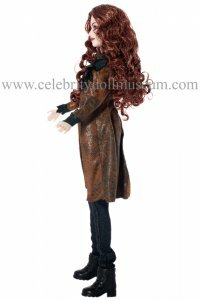 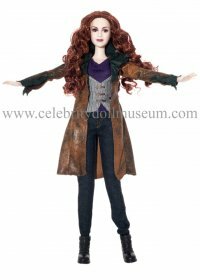 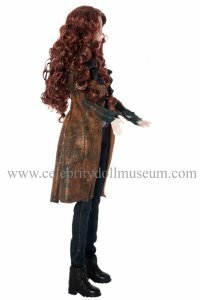 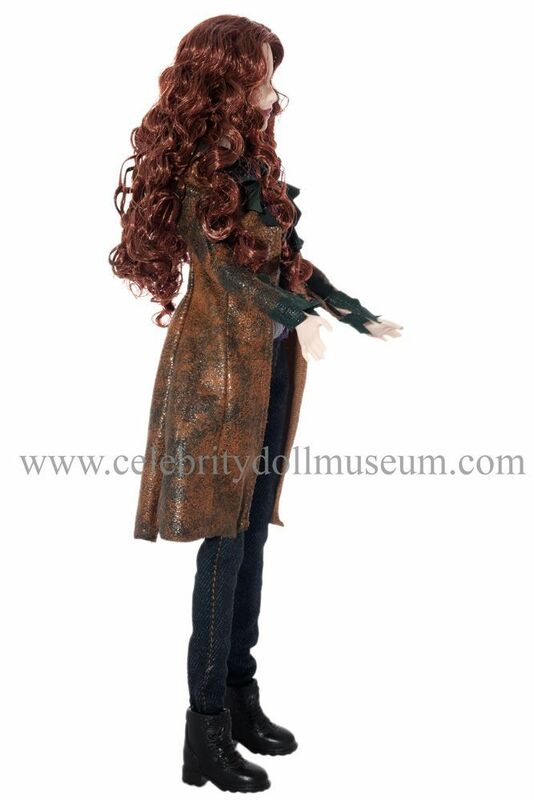 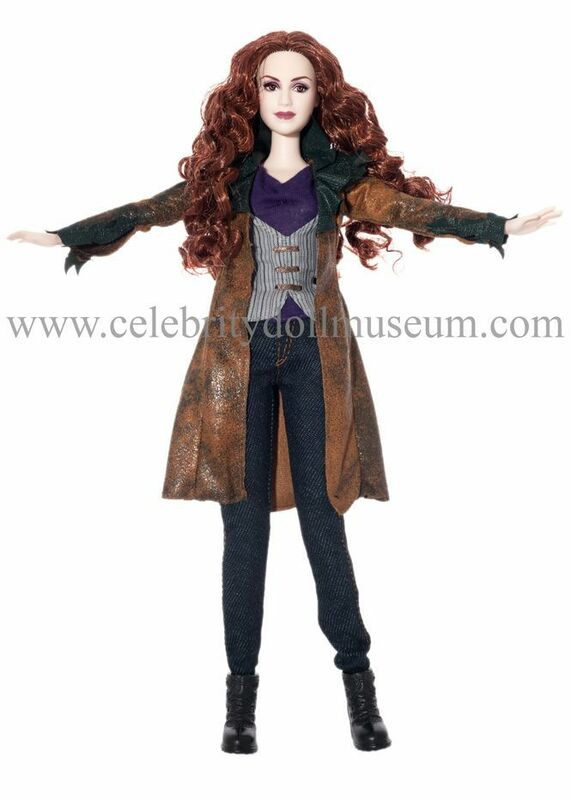 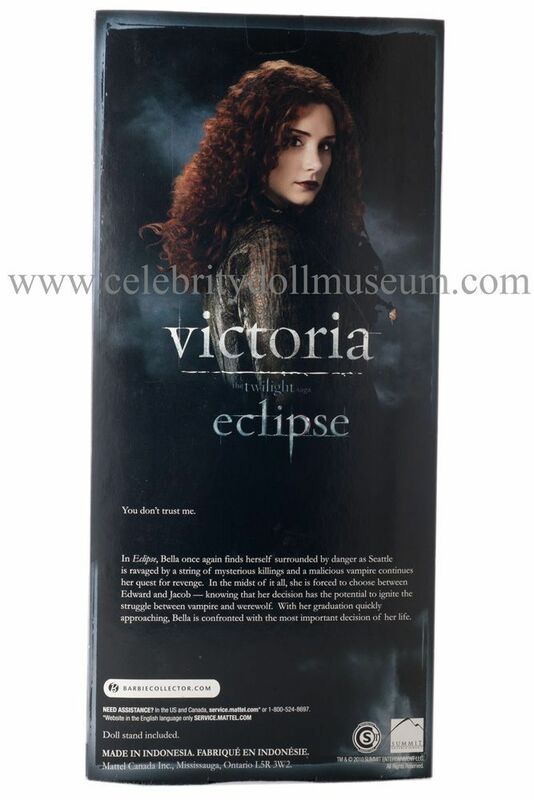 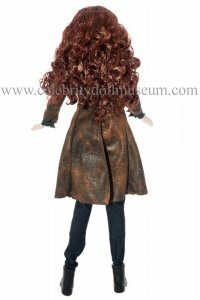 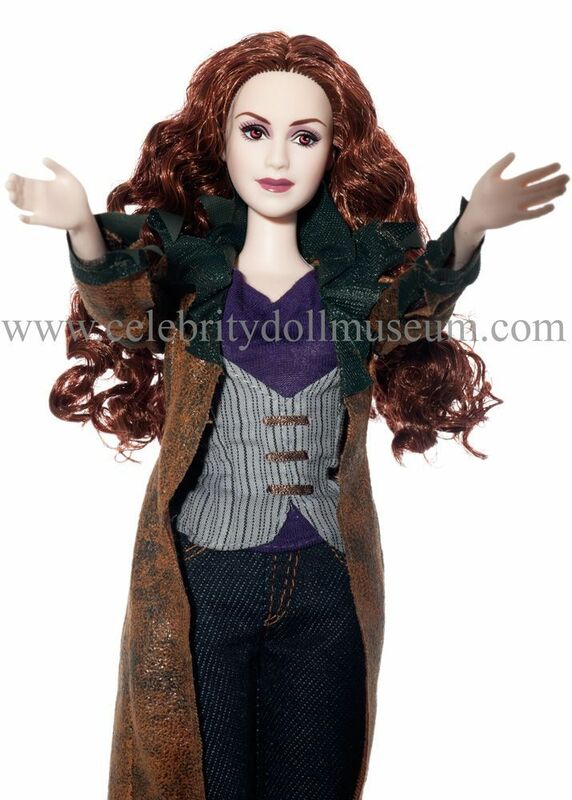 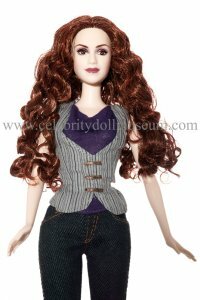 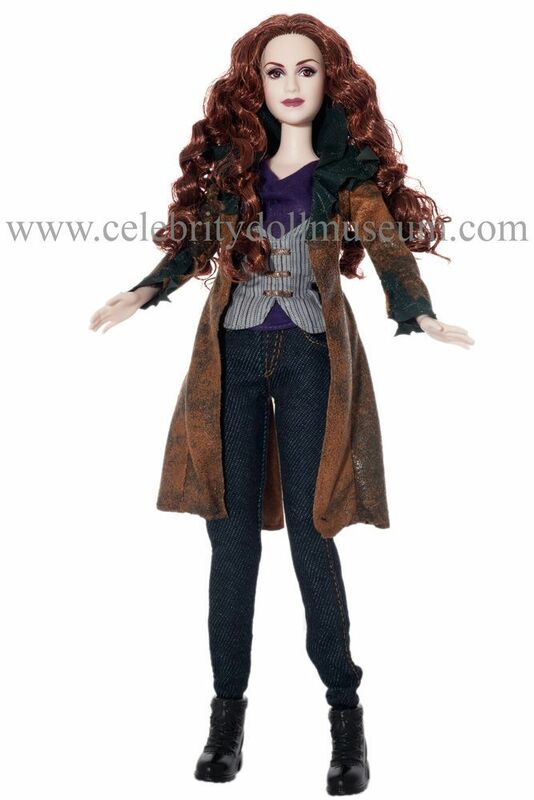 The Tonner Doll Company also made a series of Twilight dolls in the larger 15-17 inch size. 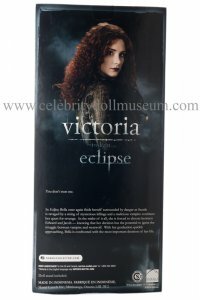 Their series uses Rachelle Lefevre as Victoria.